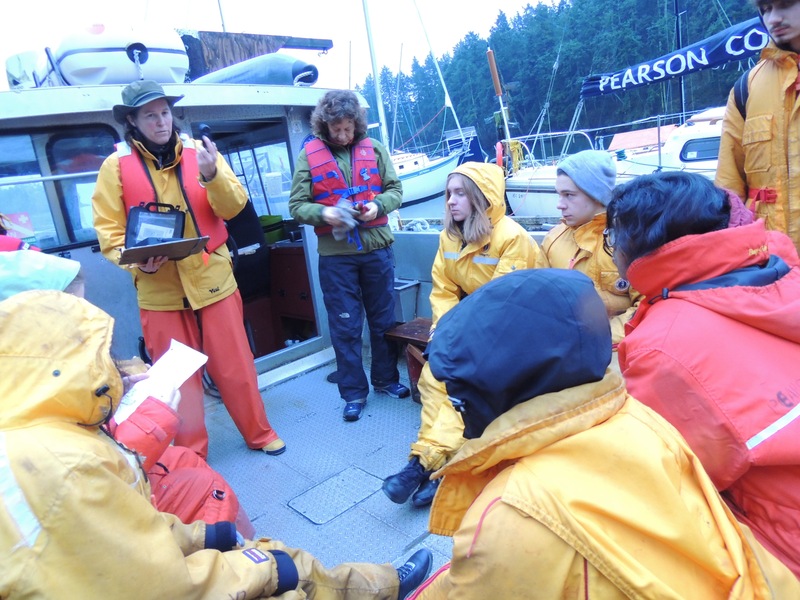 The three first year marine Science classes endeavoured to describe and explain the pattern of temperature and salinity in Pedder Bay on Monday 24 November (C block) and Tuesday 25 November (D and F blocks). 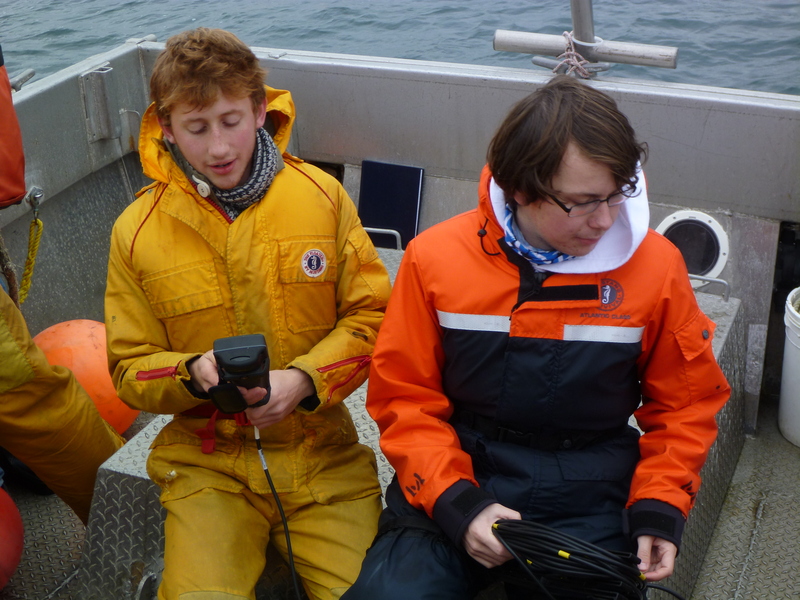 F block students also sampled at 30 m using a Niskin bottle and messenger. 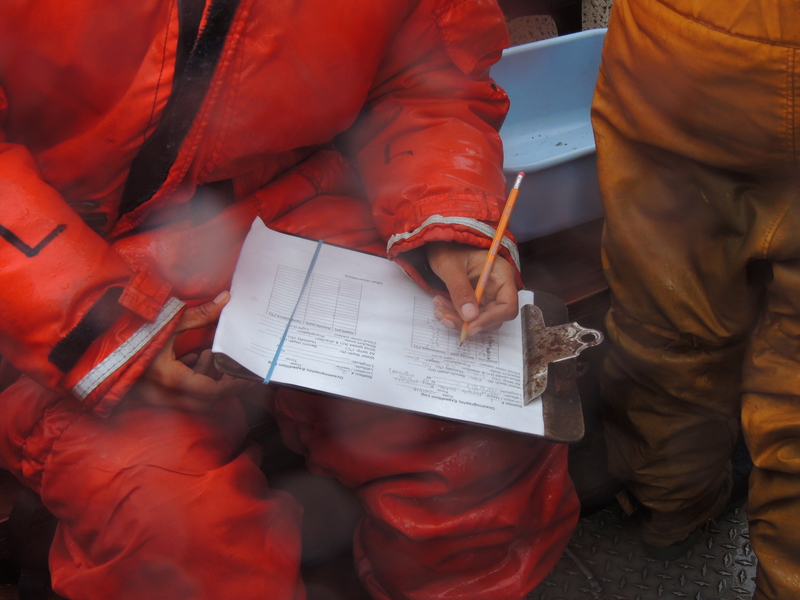 Data were recorded and subsequently analysed back on solid ground. 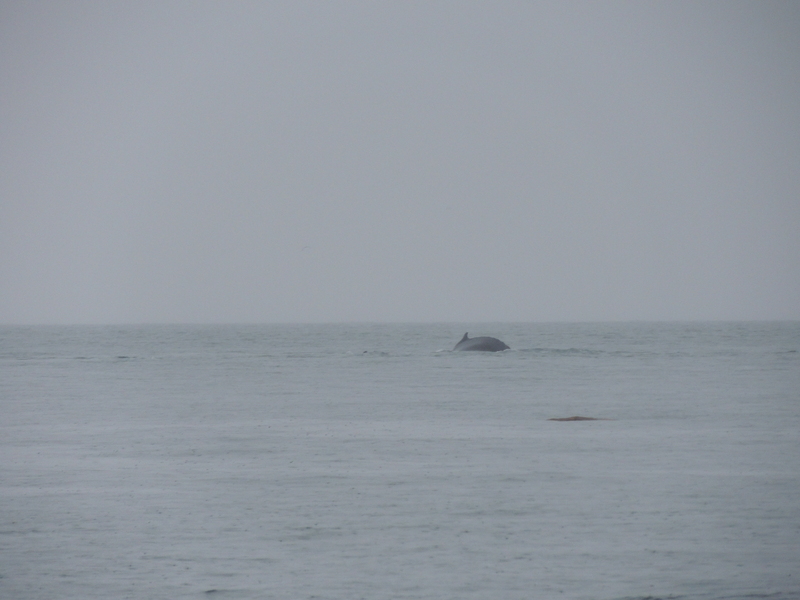 I suspect that the highlight for the two classes on Tuesday was not that the temperature and salinity were unchanging from the surface to depth at the more distant sites, but the humpback whale(s) that were sighted!! 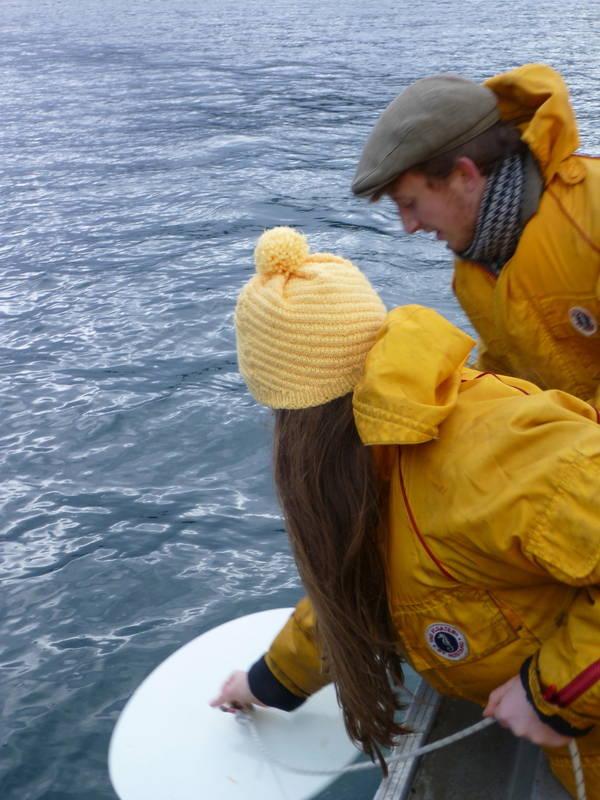 Thanks to Alana and Ali for photos. 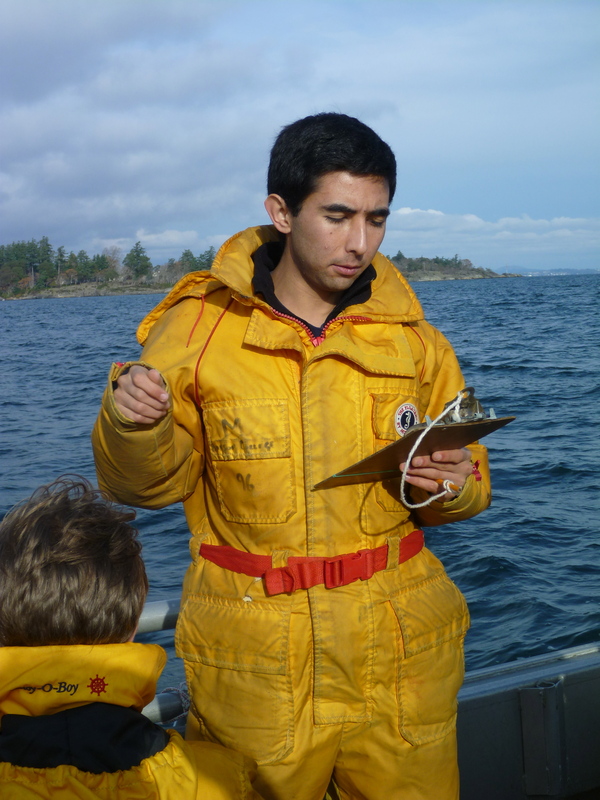 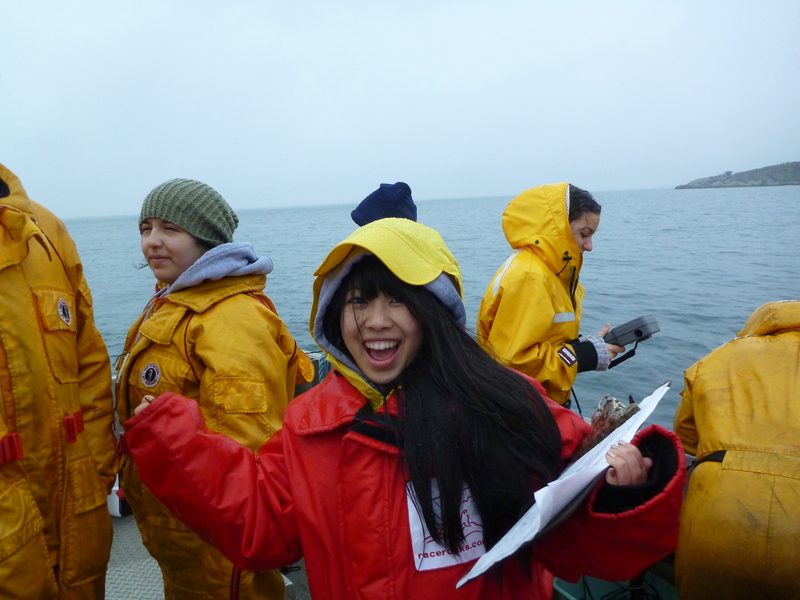 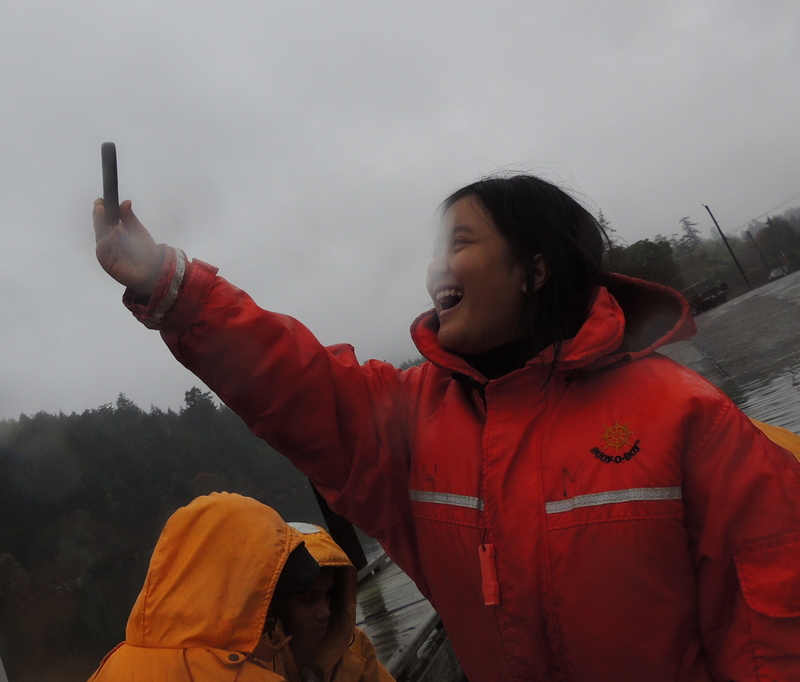 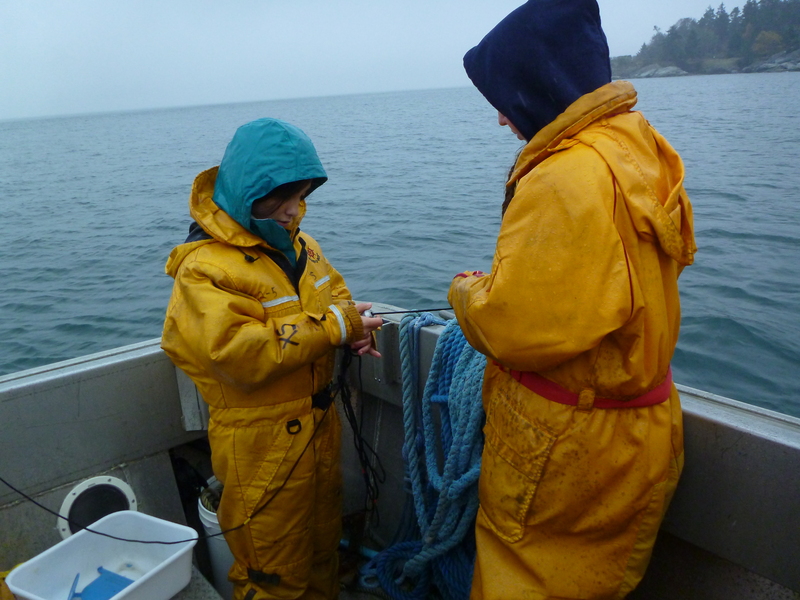 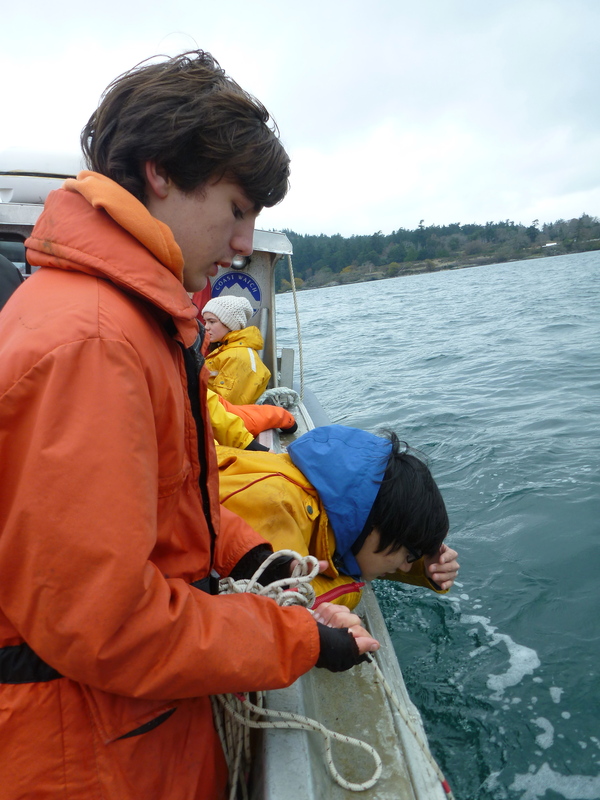 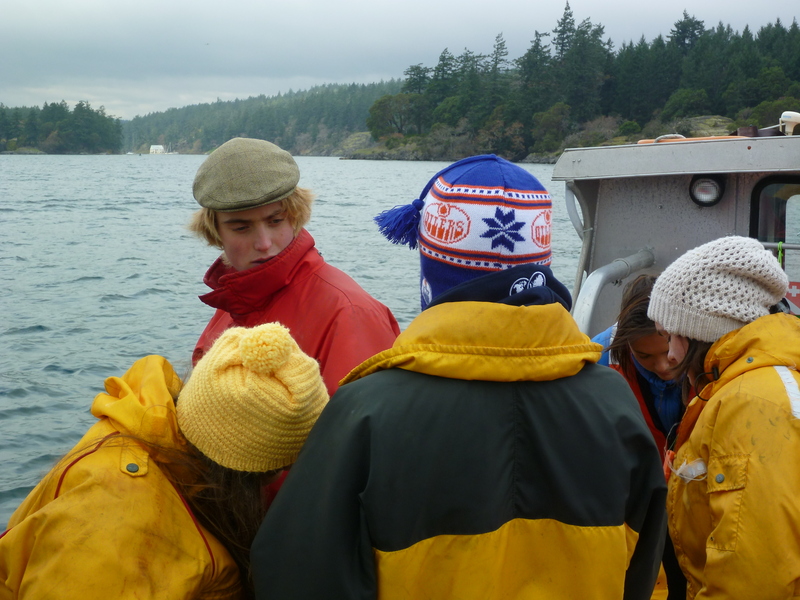 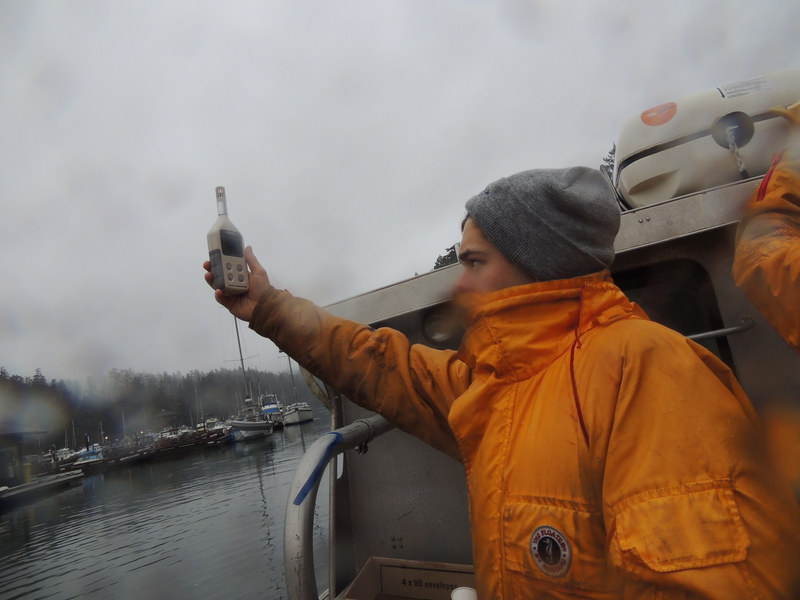 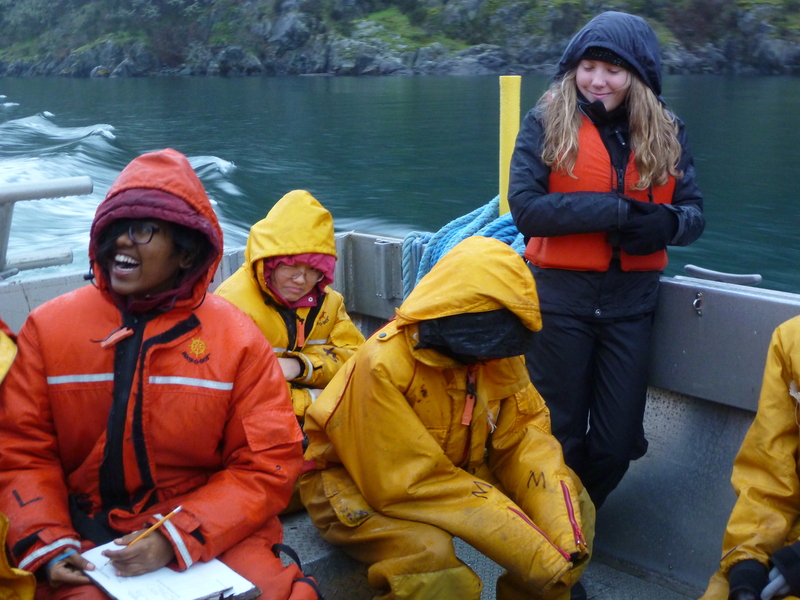 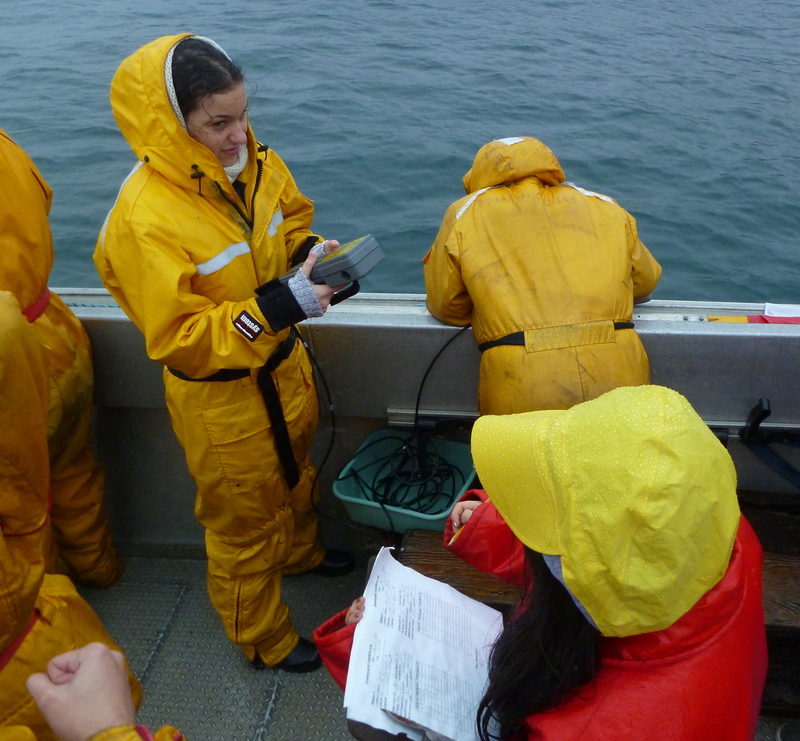 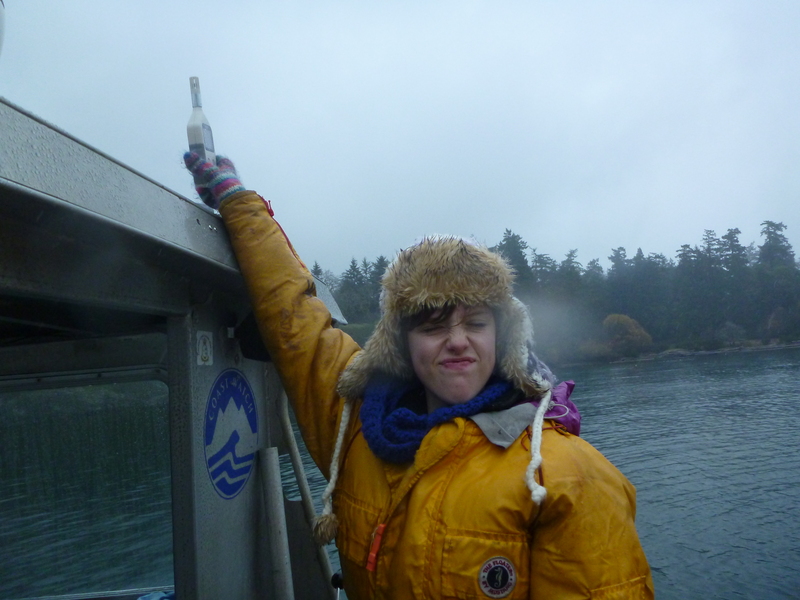 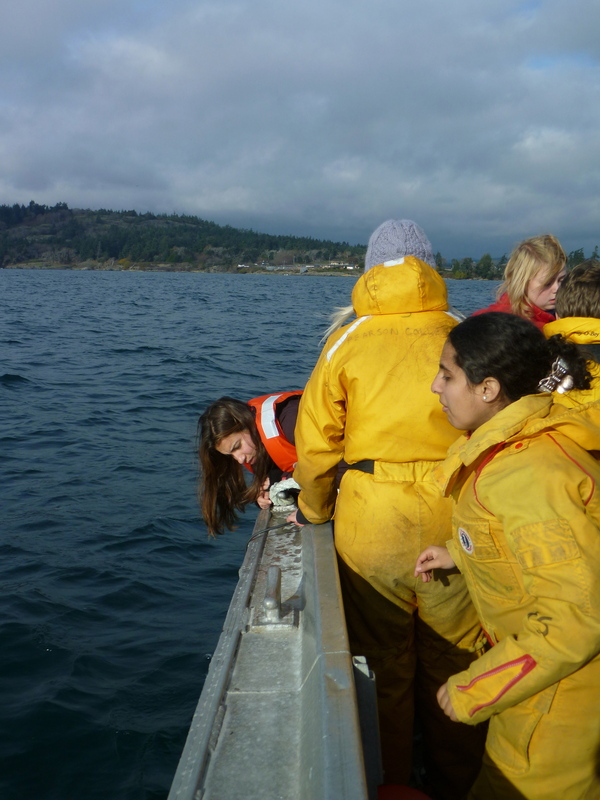 Both first year Marine Science classes set out to “describe and explain the spatial variation in temperature and salinity in Pedder Bay” last week. 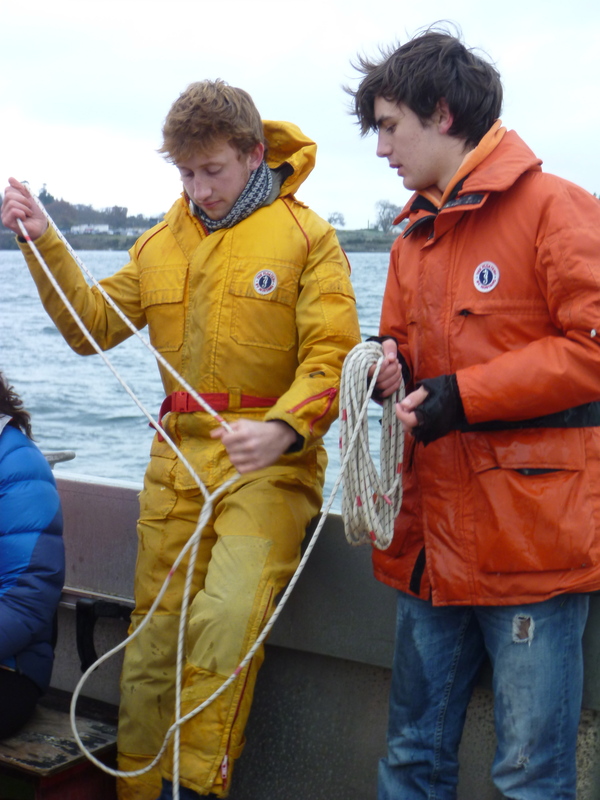 D block went out on Thursday 15 November while B block went on Friday 16 November. 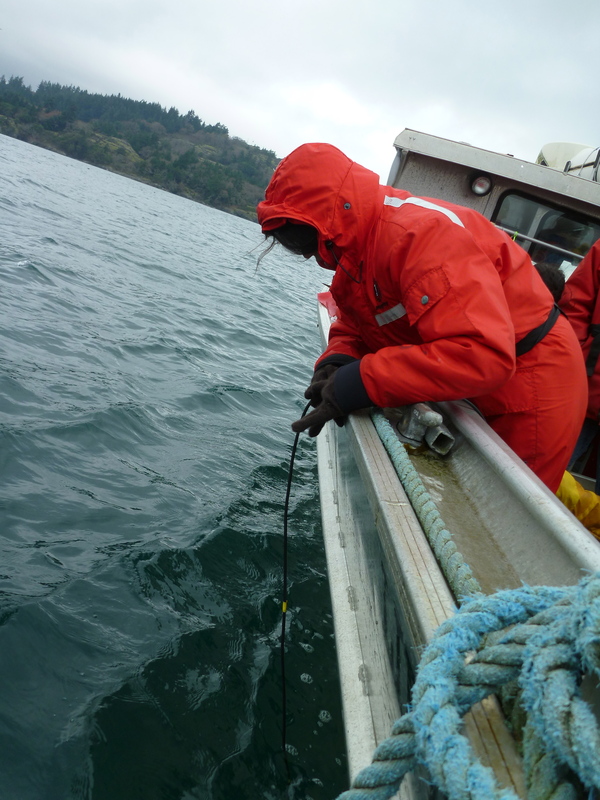 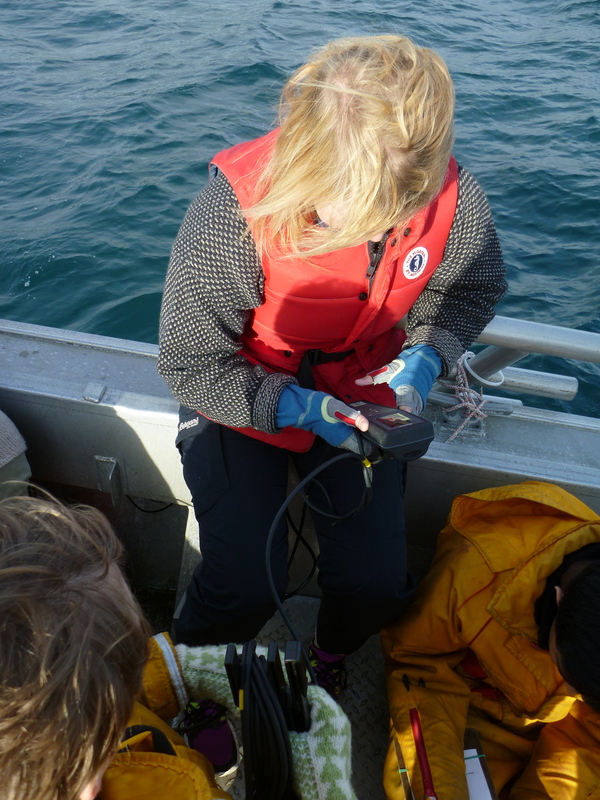 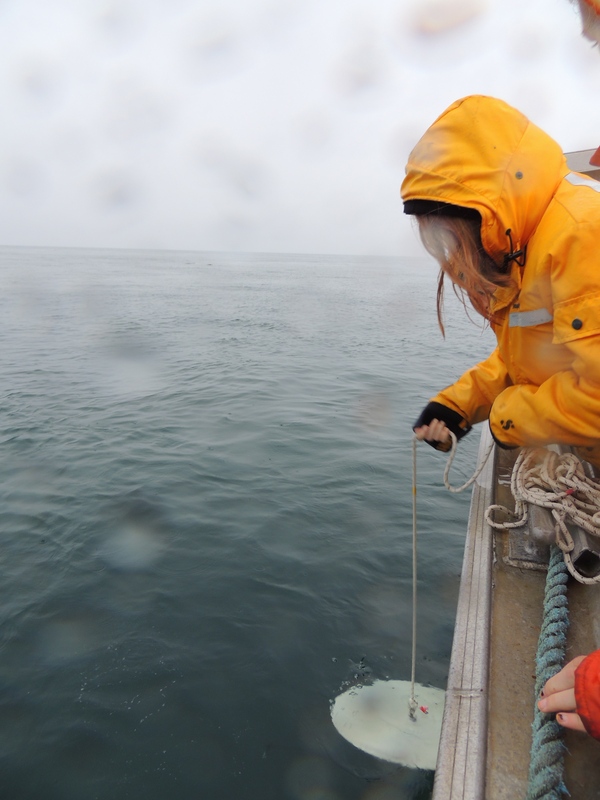 They measured and recorded temperature and salinity, at six locations within Pedder Bay and at each location every meter from the surface to the sea floor. 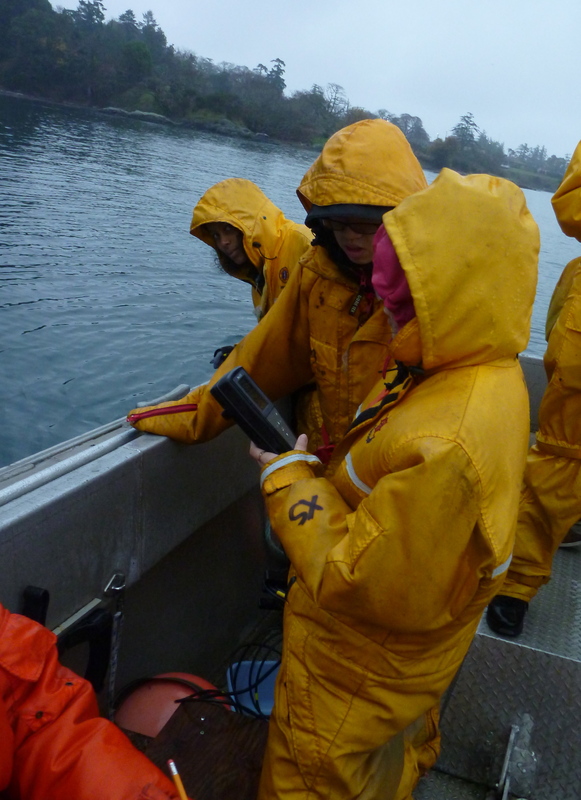 Students also recorded abiotic factors at each station including wind speed & direction, air temperature and Secchi depth.